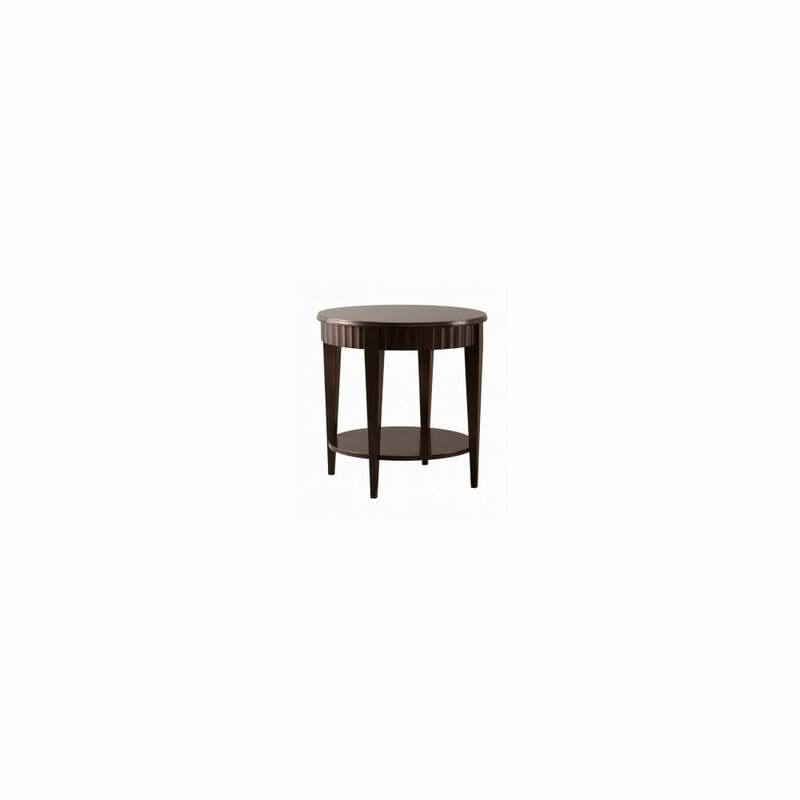 The Charles occasional table is a classic design, beautifully crafted with a very traditional flavour. A table to fulfil numerous purposes, in a style that can work in many room settings. With 1 low wooden shelf for storage or display, whether it be a place for your favourite book or magazine, picture frame or beautiful contrasting vase. The gently tapered solid beech legs, add a touch of elegance and charm to this classic piece and support the warm cherry veneered table top with its rippled sides, a beautiful touch of craftmanship, adding interesting lines and shadows to the simplicity of this design. With all other solid sections being in linden, this is a must have occasional table scoring highly on quality and style.